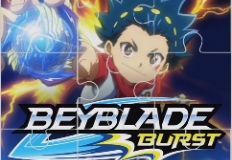 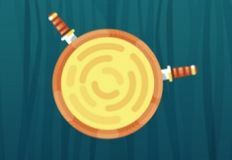 Well get ready for a fun new game that we have decided to offer to you next. 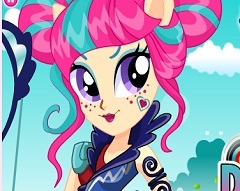 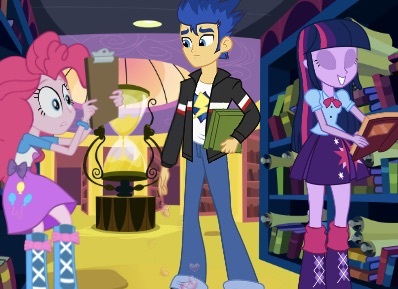 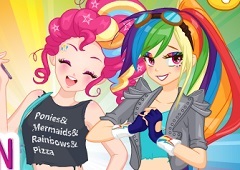 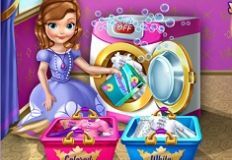 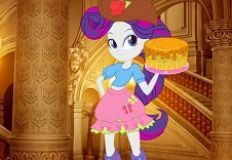 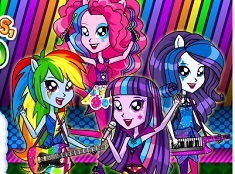 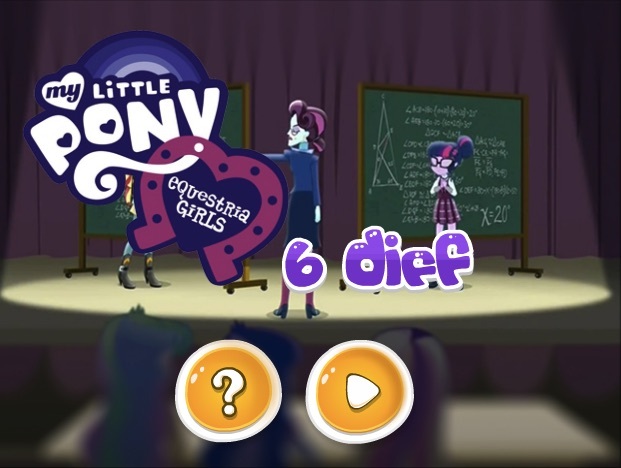 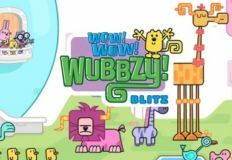 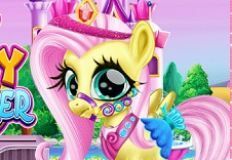 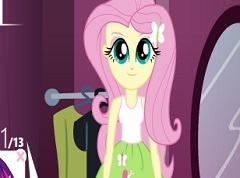 The administrative team of games-kids.com has decided to offer you a new game with the characters from the serie My Little Pony Equestria Girls, a game in which we want you to have fun spending the time with some of your favourite characters. 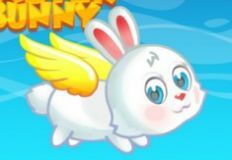 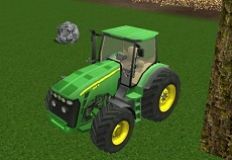 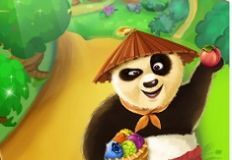 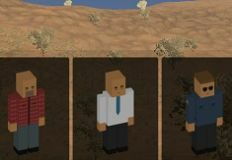 The administrative team wants you to play this new dress up type of game and enjoy spending the time with your friends. 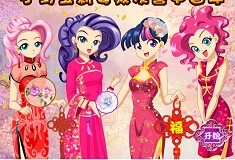 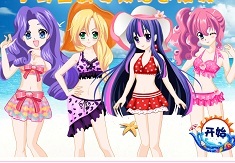 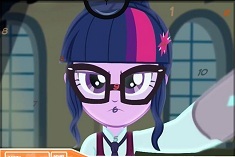 You have here three of your favourite Equetria girls and you have to dress up the one that you like the mots. 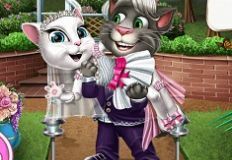 We are sure that you will have a lot of fun as it is one of your favorite type of games. 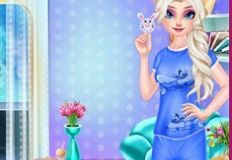 You need to take a close look at all the clothing objects she has to offer and all the accessories and choose from them the ones that you like the most. 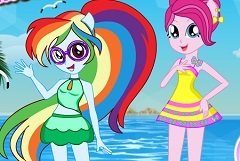 You can take your time, dress your friend for as much as you want until you find the right outfit. 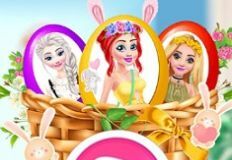 Come and join us in this new and fun game that we have for you and have fun!!! 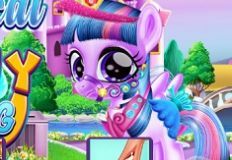 Hello i hate these games please delete them!